Breaking Bias: Why has it taken so long to achieve equity in healthcare leadership? Webinar: Can Improving the Patient Experience Help Reduce Bad Debt? New Democratic Gov. Janet Mills signed an executive order Thursday implementing Maine's Medicaid expansion, which was overwhelmingly approved by the state's voters in 2017. The previous governor, Republican Paul LePage, had strongly resisted the expansion, resulting in a court battle that dragged through most of last year and ended with a judge ordering him to move forward with the Medicaid changes. In previous years, he vetoed five bills passed by the legislature to expand the program. An estimated 70,000 low-income adults will be eligible for Medicaid coverage under the expansion. Maine will become the 33rd state to extend the program under the Affordable Care Act to people with incomes up to 138% of the federal poverty level. Voters in Idaho, Nebraska and Utah approved similar Medicaid expansion ballot initiatives in November. "More than a year ago, the people of Maine voted to expand Medicaid. Today, my administration is taking the long-awaited steps to fulfill their will," Mills said in a written statement. "I am directing my administration to begin implementing Medicaid expansion as quickly and as efficiently as possible so that we can help more Maine people access the health care they need." Mills said Thursday she's seeking "expedited" approval of benefits retroactive to July of last year. "This is so critical," she said. "People are dying right now." Her administration will immediately launch enrollment efforts, including working with hospitals to identify people who are eligible for Medicaid. She has nominated Jeanne Lambrew, a top health policy aide in the Obama administration who helped develop the Affordable Care Act, to be her health and human services commissioner. The CMS still has to approve Maine's state plan amendment to implement the expansion, which was filed by the LePage administration with LePage's unusual recommendation not to approve it. The Maine Hospital Association strongly backed the expansion. The new Democratic-led Maine legislature is expected to quickly approve legislation to finance the state's share of the expansion cost, which will total 10% starting in 2020. 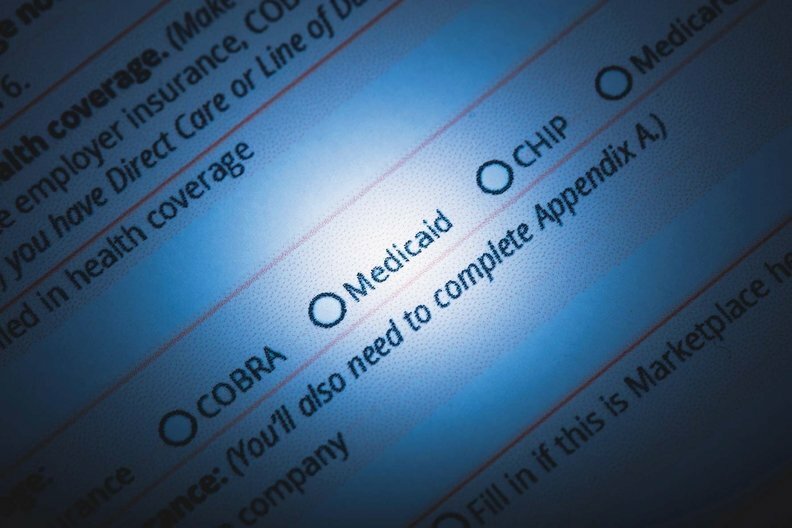 Last month, the CMS approved the LePage administration's request for a Medicaid waiver requiring traditional Medicaid beneficiaries to participate in work activities to receive benefits. The Mills administration likely would have to submit a new waiver request to include the expansion population in that work requirement. But it's uncertain whether Mills would make that request, or even allow the current waiver to take effect. She said she's still studying the issue. Sign up for free enewsletters and alerts to receive breaking news and in-depth coverage of healthcare events and trends, as they happen, right to your inbox. The weekly magazine, websites, research and databases provide a powerful and all-encompassing industry presence. We help you make informed business decisions and lead your organizations to success.